Aloha! We are a locally owned and operated company in Hawaii providing quality building products throughout the Islands for over 58 years. Our product portfolio covers commercial building applications from exterior sun control devices, louvers, interior wall protection, performance residential and commercial windows, doors, security/hurricane screens and more. 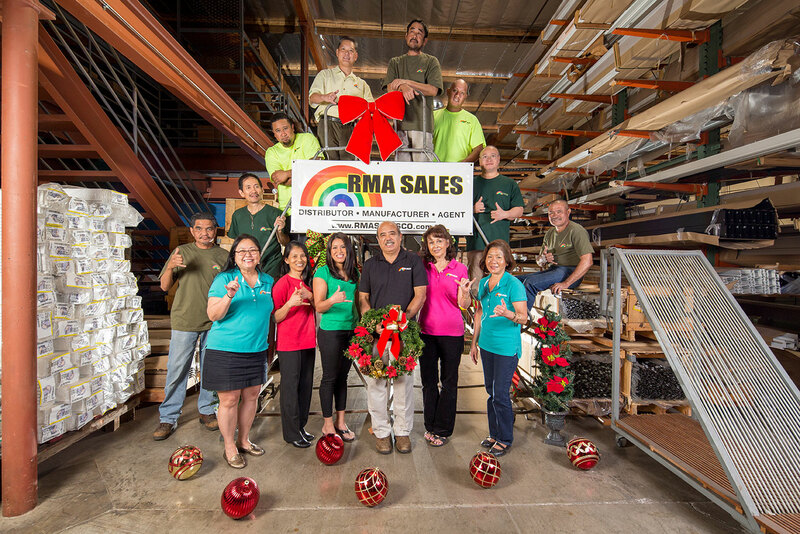 RMA Sales represents an extensive portfolio of quality building products from leading, reputable U.S companies here in Hawaii. We also “build to order” our Tradewind Window Systems and Crimsafe Security/Hurricane Screens right here on Oahu in our Halawa facility. You can be assured of a fast turnaround time to meet your timely construction schedule..
RMA Sales was started in 1961 supplying the building industry with quality products from leading manufacturers of windows, window hardware and building materials. Although the building industry’s landscape has changed dramatically, our slogan: “We sell quality, let the others sell cheap” has not..
As a kamaaina, home-grown company, we continue to strive to provide quality building products of value that satisfy the demands of our customers and the islands environmental attributes.